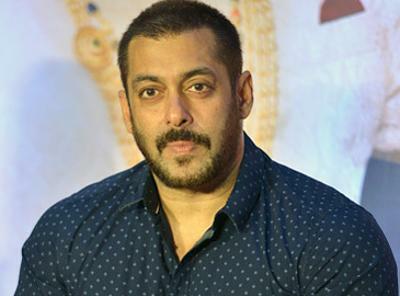 Mumbai, Feb 15 (IANS) Bollywood’s most eligible bachelor, superstar Salman Khan, whose love life has always been in limelight, has revealed that while he fears the fact that he is single, he likes the fear. The 50-year-old “Bajrangi Bhaijaan” actor made the revelation in a video, posted by actress Sonam Kapoor on the micro-blogging website Twitter. “I am afraid of the fact that till now I am a bachelor. But, I like this fear. I would like this fear to persist for some more time,” Salman said in the video. The actor will next be seen in Yash Raj Films’s “Sultan”, in which he plays Sultan Ali Khan, a Haryana-based wrestler. Directed by Ali Abbas Zafar, the film also stars Anushka Sharma.